Portuguese pay TV operator Nos has launched a subscription video-on-demand service ahead of the arrival of Netflix in the country next month. Nos’s N Play will offer a range of films, series and kids content in HD quality for a fixed subscription of €7.50 (US$8.37) a month. To promote the new SVOD service, Nos will make N Play available free of charge to current and new customers of its Iris advanced TV service for the first three months. N Play is kicking off with a catalogue that includes the six moves in the Star Wars sequence and a promotional campaign focusing on the films’ Darth Vader character. The service will be available across TVs, PCs, tablets and smartphones. 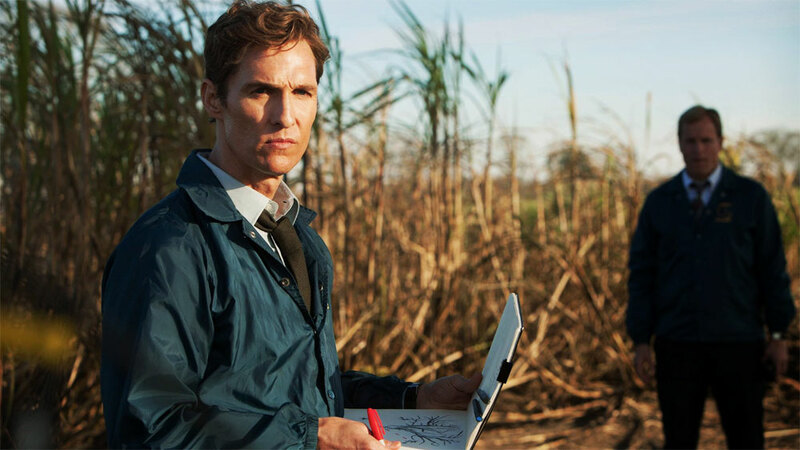 Nos’s Lusomundo content arm last month signed a new output deal with HBO that saw its TV series channel rebranded as Home of HBO, and N Play’s content offering will include the likes of Game of Thrones and True Detective (pictured). Netflix announced in June that it would launch in Portugal in October, but has not revealed pricing, although the streaming VoD provider recently upped its prices across existing Euro-area countries in which it is present to €9.99 for the standard service, with its single-device, non HD Essential option remaining available for €7.99.